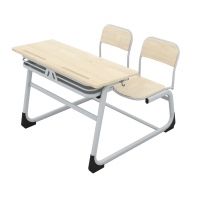 Combo PPC single school desk This school desk werzalite tabletop, chair of the PPC material. 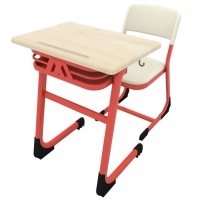 Other schools in different rows of tables and chairs, this product is all. Combo Werzalit single school desk This school desk and chair werzalite tabletop material. 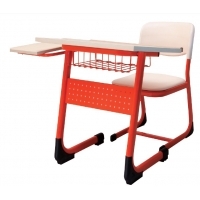 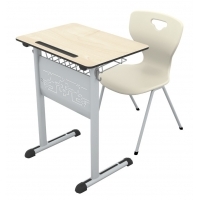 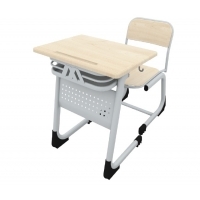 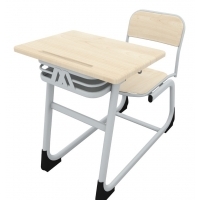 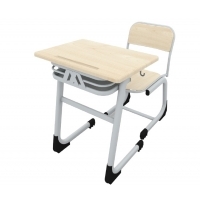 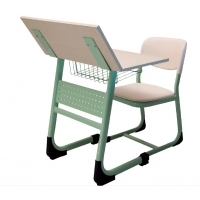 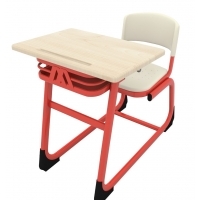 This product is unlike any other school desk and chair sıralarıdan whole.